We all would love to keep our brain sharp, learn more, and concentrate better. 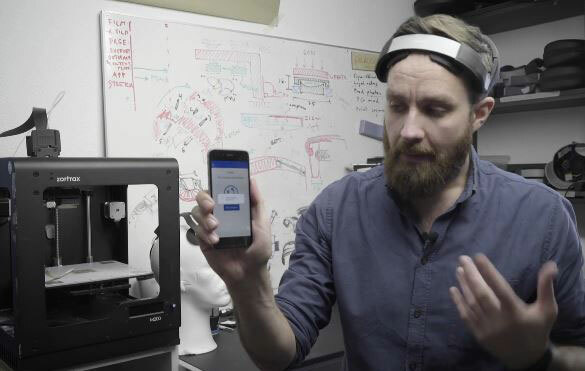 A bunch of companies are working on brain hacking products these days. Take the PlatoWork headset for instance: it is a smart wearable device that combines with an app to let you try learn, create, concentrate and rethink modes. It uses neurostimulation technology called tDCS to optimize the natural activity in your brain to help you perform better. The headset is adjustable and has silicone pads for grip, soft electrodes, Bluetooth, and cloud connectivity. To get started, put the headset on, use the app to select the right mode, and you are ready to stimulate your brain for 30 minutes. Expected to ship in June.